Heather joined the practice in April 2014 as an Auxiliary nurse. She owns a house rabbit named Cilla; a horse called Milly and a lovely cat called Pebbles. 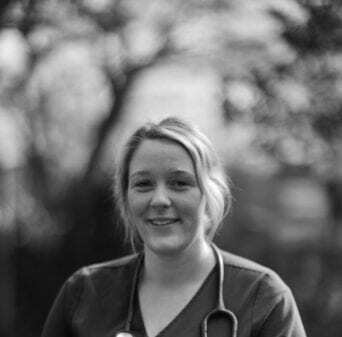 Heather has been working hard over the years and graduated with a degree in Equine and Canine Physiotherapy from Nottingham Vet School.